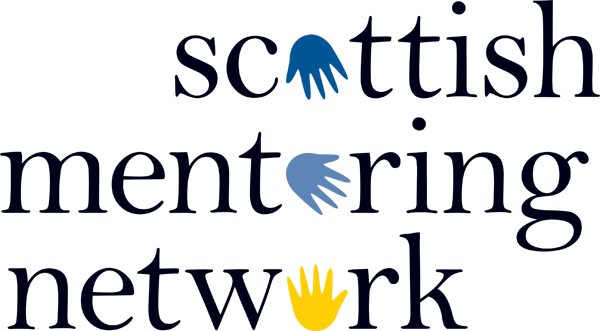 The Scottish Charity Awards 2018, operated by the Scottish Council for Voluntary Organisations, are now open for nominations. The awards give recognition to the Scottish charities that have made the most significant impact over the previous year. The awards are open to all types of voluntary organisations, including registered charities, social enterprises and campaigning groups. All award finalists will be entered into the running for the People's Choice Award (sponsored by Charities Aid Foundation) and the winner will be decided by a public vote. The closing date for entries is 5pm Thursday 29 March 2018. Applications received will be assessed by a panel of judges and the winners will be announced at an awards ceremony at the EICC in Edinburgh on Thursday 14 June 2018.